After year 2000 specially during last one decade we have seen that Online Businesses are getting massively popular. People are selling and buying everything Online no matter If Its Electronic accessories, Books, Gifts, Dresses or Food. This trend Is now also taking over Our Country Pakistan slowly as the Internet Users are Increasing and people are becoming more aware. Sites like Tohfay, Daraz and symbios are examples of this trend. But one really special online service that I came across recently Is foodpanda.pk. Its an service using which you can Order Foods Online sitting in your room. Foodpanda Is operating In More than 40 countries and It has got a huge reputation around the world. This service is also available In Pakistan but for now Its limited to four major cities of Pakistan Karachi, Lahore Rawalpindi and Islamabad. Soon we will see this service operating in more cities hopefully. 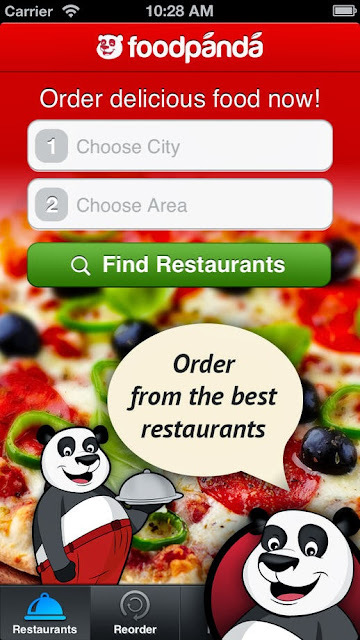 On Foodpanda website you will find food deals of different popular Restaurants. When you will order any food Foodpanda will forward the order to that Restaurant and In a very less time the order will be delivered to your location. On the site you can choose your city and the location of city where you want the food to get delivered and then press the button Find food now. different awesome food deals will appear in front of you and you can choose the one that you like. you will also be able to see the ratings of different deals. 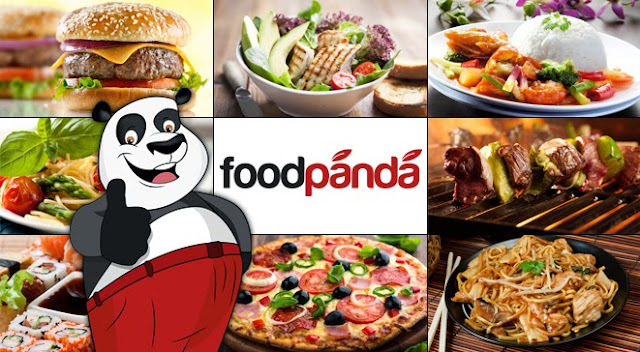 At Foodpanda you can find large variety of cuisines like Pizza, Pakistani, BBQ, Chinese, Fast Foot, Italian, and many more. some of the Restaurants which are listed Includes 14th Street Pizza, KFC, Domino's Pizza, Tooso and The New York Pizza. You can place your orders from 10 AM to 2 AM on any day of the week. Foodpanda also has a mobile App for the users of Android and iOS and with help of this App you can order the food even more easily. In the App you will need to enter postal code of your area and then you can choose the cuisine that you are Interested In ordering. So what you are waiting for? order your favorite food right now through Foodpanda and enjoy it alone or with your dear ones.